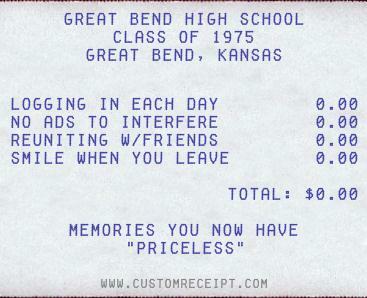 Welcome to our Great Bend High School Class of 1975 web site. It's been 43 years since we graduated from GBHS and we are still going strong. We have created this web site to make it easy for us to get reacquainted and to stay in touch---plus communicate important 2020 reunion details! This site is FREE to all GBHS class of 1975 alumni, teachers and invited guests. Unlike Classmates.com and the other sites, you do not have to pay to make a profile or to be able to access other alumni profiles. If it is your first time to the web site, please click the following link How to Use This Site to create your individual profile. If you are a visitor, thank you for visiting! P.S. An ASTERISK on the MENU indicates that this page is RESTRICTED to Registered Members ONLY. Hail, all hail to you. Hail, old Red and Black. 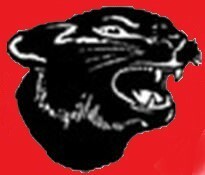 Great Bend High School, red and black. Great Bend High School RED and BLACK! 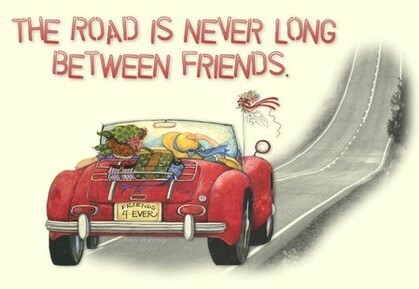 But every dirt road we’ve walked will lead us back to the friends that know us best.